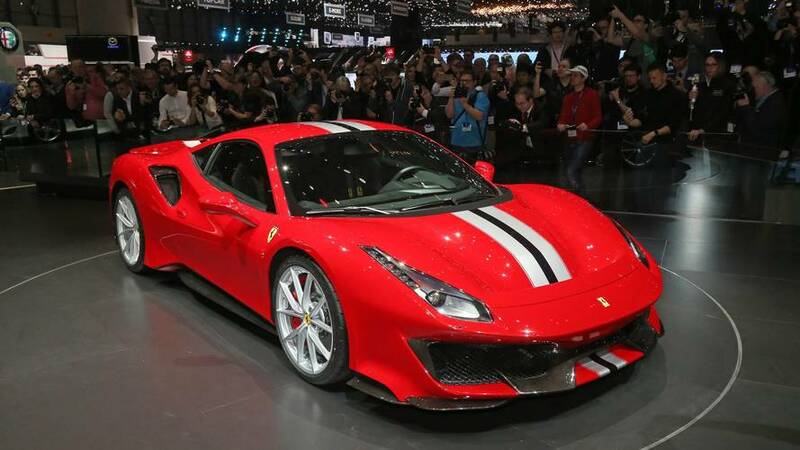 After introducing the 488 Pista Coupe and the Pista Piloti special edition reserved to Ferrari’s client racing drivers, the squad from Maranello has now chopped off the car’s roof. 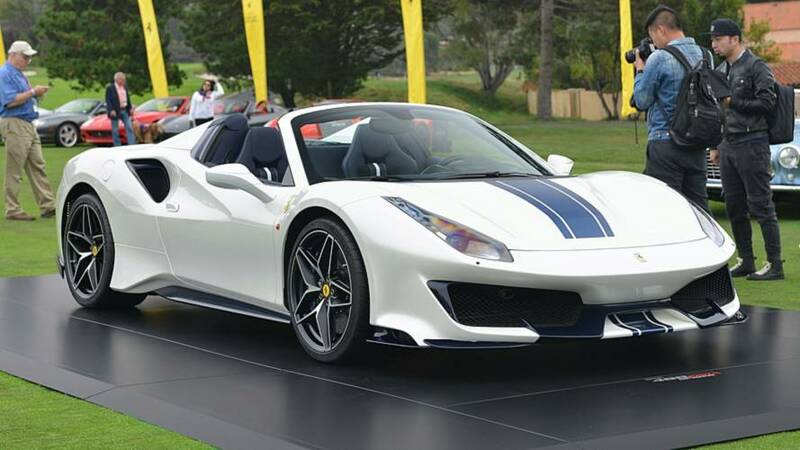 The new 488 Pista Spider represents the 50th droptop model launched by the Prancing Horse and utilizes the company’s most powerful V8 engine ever made. At the heart of the new 488 Pista Spider is the winner of the 2018 International Engine of the Year Awards, a twin-turbo 3.9-liter V8 with 720 horsepower and 770 Newton-meters (568 pound-feet) of torque. The advantage the new Spider has over the coupe is that you can take the top off to hear the symphony of the V8, which has earned the title for the Best Engine for the third consecutive year. In terms of performance, the 0-62 mph (0-100 kph) sprint time of 2.85 seconds mirrors that of the coupe, while the run from a standstill to 124 mph (200 kph) is completed in 8 seconds or 0.4s more than the version with the fixed roof. Flat out, it will do a coupe-matching 211 mph (340 kph). Because of the roof’s increased complexity, the new Ferrari 488 Pista Spider is approximately 200 pounds (91 kilograms) heavier than the coupe, but that’s the price to pay for having a roof that can be lowered to better hear the V8’s soundtrack. If you’re worried about the convertible supercar putting on a few pounds, there’s an optional one-piece carbon fiber wheels set shaving off 20 percent of weight compared to the standard diamond-finish 20-inch alloy wheels. To keep the weight in check, Ferrari removed the carpets and replaced them with patterned aluminum foot plates while the driver’s door handle is nothing more than a simple strap. As with the coupe, its convertible counterpart gets a cool body stripe extending from front to rear to mimic the airflow and make the car look even prettier. 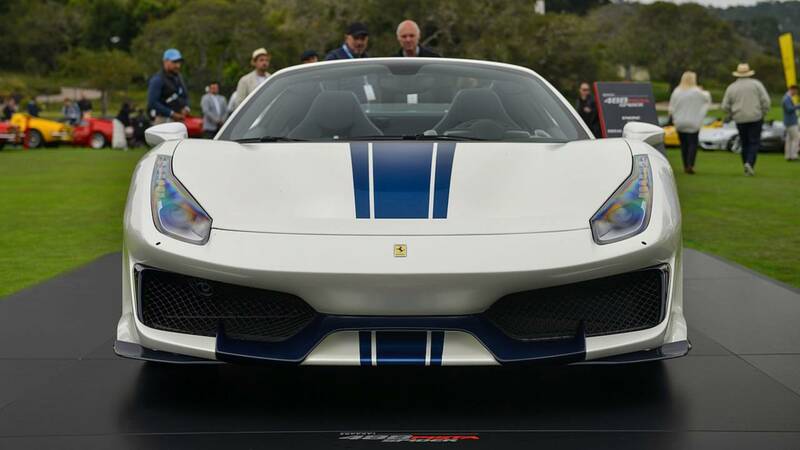 Pricing details have not been disclosed, but you can imagine the 488 Pista Spider is more expensive than the coupe. Maranello, 25 August 2018 – The Prancing Horse’s new Special Series model, the Ferrari 488 Pista Spider, has been unveiled during the world-famous Concours d’Elegance® at Pebble Beach in California.